This course is for those who want a step by step walk through the self-publishing process using CreateSpace and Kindle. 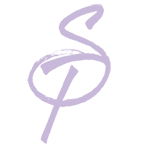 It will be most useful to those who have already written their book, gone through editing, and are ready to self-publish their book, but is open to anyone in any stage of the process. 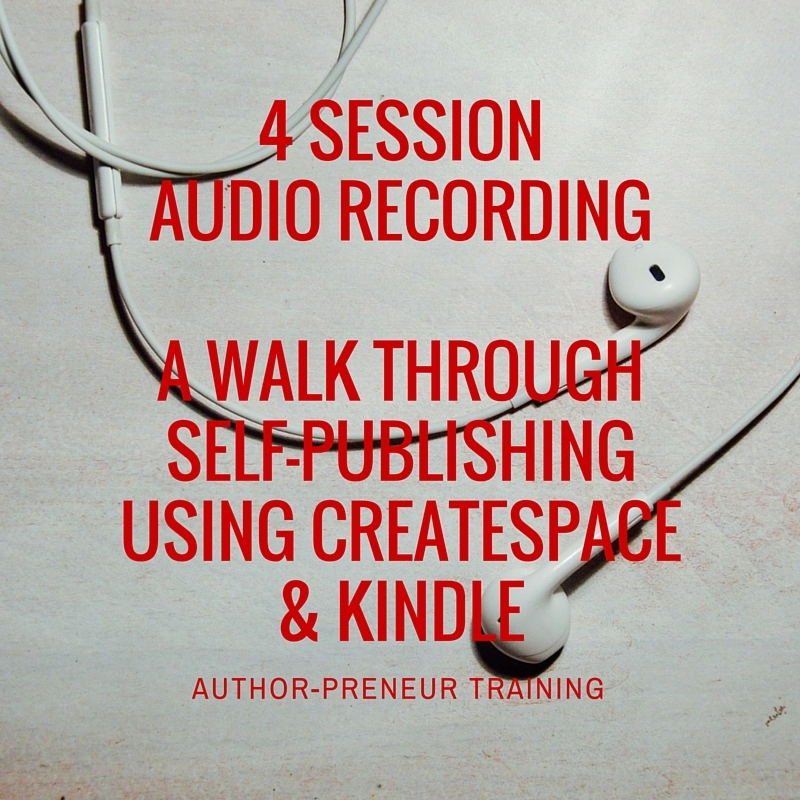 Kayla Fioravanti will walk through formatting for CreateSpace and Kindle during the 4 audio sessions. You will assigned significant homework. Suggested reading for the A Week Walk Through Self-Publishing Step by Step is How to Self-Publish: A guide for Author-preneurs by Kayla Fioravanti. A supplemental eBook Step by Step Guide to Self-Publish Using CreateSpace is suggested for this class.